There was a time when admissions for various courses was based on academic performance as reflected in mark sheets and documents like certificates, diplomas etc. these mark sheets were reliable indicators of the ability of students to a great extent. However, many loopholes have been cause din the system of education and evaluation of students over the period of years and nobody trusts the mark sheets. Besides, the institutes and colleges want to gain an insight into the inner qualities and skills of students, which go beyond marks entered in the mark sheets. Moreover, the institutions and colleges have their own special principles, philosophy and culture and before admitting students, they want to be sure that a particular student will be able to adapt to the discipline and cultural norms that are practised. In short, they do not want to admit students blindly or on the basis of incomplete information about them, which is likely to be troublesome to both later. 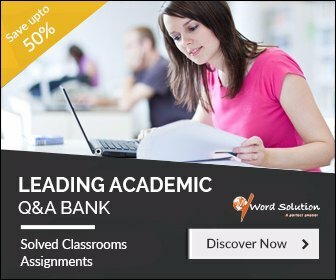 Among various means attempted to sift students who are suitable for a course, one common and initial step is to ask students to write an admission essay. The content in the essay throws light on the ambitions and determination of the students while the writing style, organization, vocabulary, etc. Give a glimpse of various qualities like mastery over the language, clarity of thought, presentation skills etc. The admission essay is important because it proves to be the gateway to future admission process; students who are disqualified on the basis of the admission essay are rejected for good. Naturally students are tense and anxious regarding the quality of the essay. They want to clear the first step at any cost. Some students are really capable and most willing to do a course but if they cannot prove their passion in the admission essay, they are permanent losers and may become frustrated and depressed. Since the essay is so important, it must be clear and well-written. It must be written in formal language. It must serve the purpose for which it is written. It must contain enough information but no unnecessary details. It must be well-organized and formatted. The diction used must be suitable for the essay. The purpose of an admission essay is to portray you beyond the test scores. Hence, begin the essay with yourself. The essay must include your strengths, with specific examples. Let your passion and anxiety, you determination to join the university/institution be reflected somewhere in the essay. Some details have no scope of space in the application form so they must be part of the admission essay. The authorities want to know why you want to join that particular institution and no other. Hence the reasons must be given in the admission essay. The essay intends at looking for your qualities and must be planned accordingly. Include some of your relevant experiences. Emphasize how the course is going to be useful to you in future and why you must do it. Do not make the tone very appealing, persuasive or insistent, try to be neutral. Avoid emotional phrases. Be practical. Remember to highlight your special achievements. 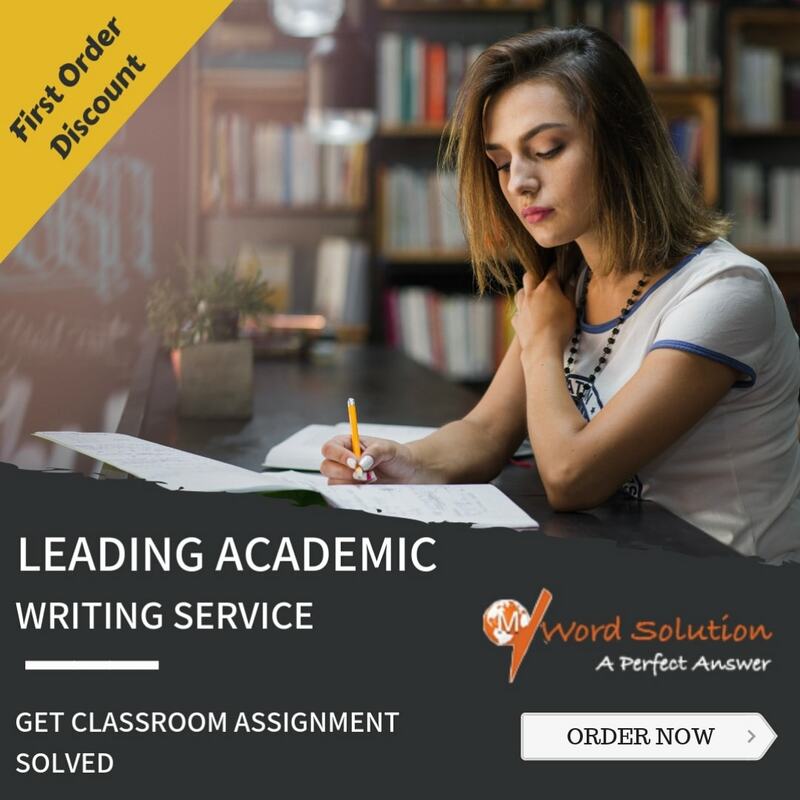 Considering the significance of admission essay and the expectations of institutions, the very thought of writing an admission essay is frightful for students. They are extremely anxious about the correctness of content and the style. Sometimes, their nervousness prevents them from attempting to write an admission essay. At such times, students look for some kind of help. If this kind of help is handy, convenient and confidential, it is much better. We provide just the kind of help that students are likely to need. We anticipate problems in advance and are prepared to serve the student community the world over. Whether it is writing admission essays or help with homework, assignments, projects, tutoring, report writing, you think of it and we already have it. 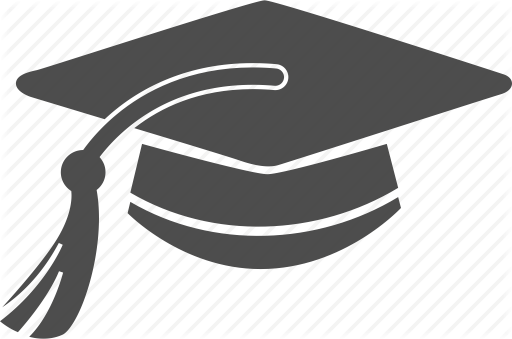 With vast experience in assisting students of all ages and courses in almost every country, have added considerable value to our services making us the most sought after company when it comes to helping students. Hence, if the admission essay is causing an obstacle in further studies, there is no need to worry. We have experts at our end who are experienced in Essays Writing Services, they will write perfect admission essays so that you cross the first vital stage of the lengthy admission process successfully. All that you need to do is give as many details abbot yourself as you can so that our writers will clip them, shape them adjust them and organize them to create the best possible impression upon readers. Maintaining the facts truthfully, the writers will frame the letter in such a manner that it will have the desired impact on the readers. Why Choose Us for Admission Essays Writing Services? From a host of options available there are so many reasons why your choice will be best when you come to us for help. We work entirely online so that you can request for help any time, any day, 365 days of the year. The online mode is at your fingertips so you don't have to run around, come across locked doors, wait for offices to open, take appointments etc. We accept advance payments online. You upload your requirements online and we send you the completed work online. We maintain a very user friendly and interactive board on our website which you can use conveniently. If you register with us, you can just login with a password and ask for help any time you need it. We charge reasonable fees for the services. Our qualified and experienced writers provide best quality admission letters and you can be sure of success. Our writers use the appropriate format, edit and re-organize the content, make appropriate paragraphs and make the letters readable and unambiguous. So when you want to portray your best profile to get through the admission process, give us an opportunity to serve you and lead you to assured success.